Fire Island Lighthouse is an icon of the South Shore of Long Island, NY. 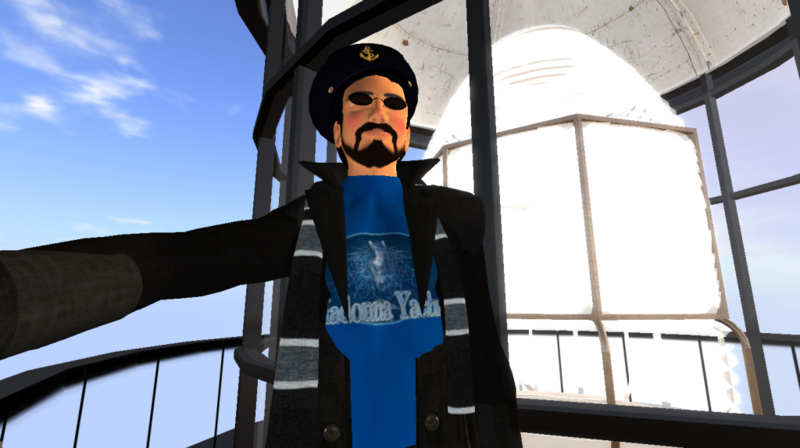 A Lighthouse Tour in Pictures of the current version in SL™. Video can be found at http://www.youtube.com/watch?v=4B2oNBkhhAY. Fire Island Lighthouse is an icon of the South Shore of Long Island, NY. I have always passed by it in my travels, always imagining that I would re-create it for virtual worlds — but I hesitated to create it right away. I was saving Fire Island for a time when my skills and the desire were strong enough to meet the challenge. 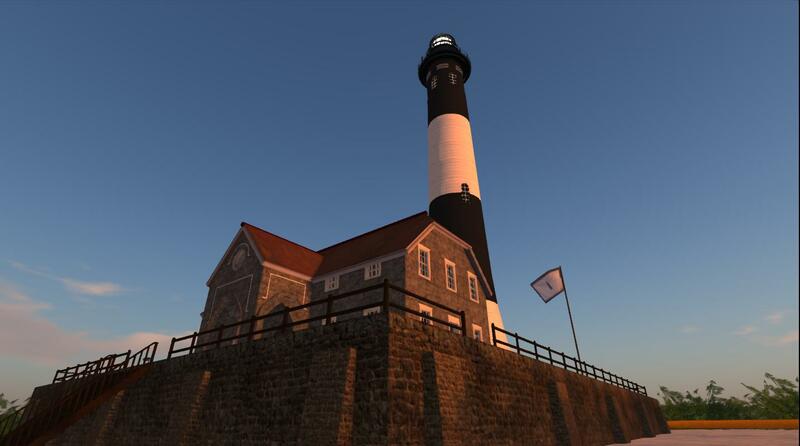 Below are some of the work-in-progress snapshots in SL: The intent is for this lighthouse to be auctioned as a fundraiser at the SL Relay for Life in support of the American Cancer Society.